Protect your core. Stay visible. Get the job done. 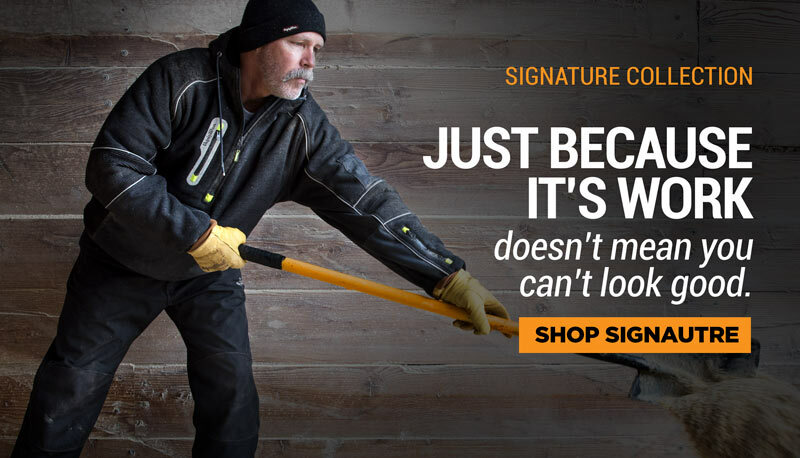 A good hi vis insulated vest will let you do all 3. 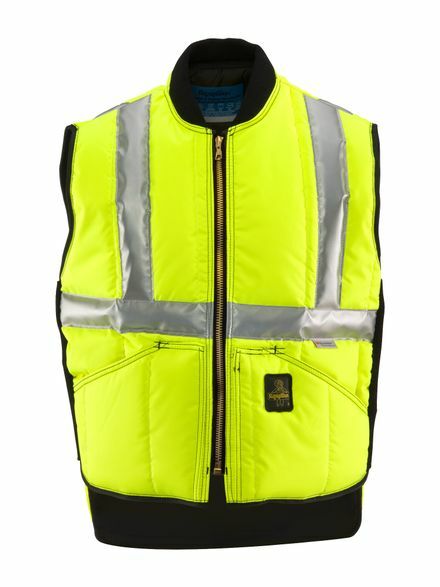 The Iron-Tuff HiVis Vest with Reflective Tape has your back (and your front). Just as tough as you, with an abrasion-resistant outershell it can take a daily beating and still offer the same protection.